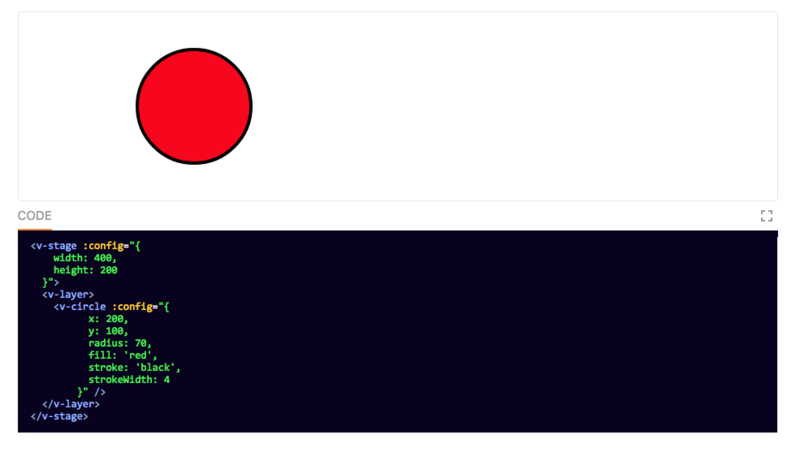 Vue Konva is a library that enables drawing of complex canvas graphics using Vue components and events. 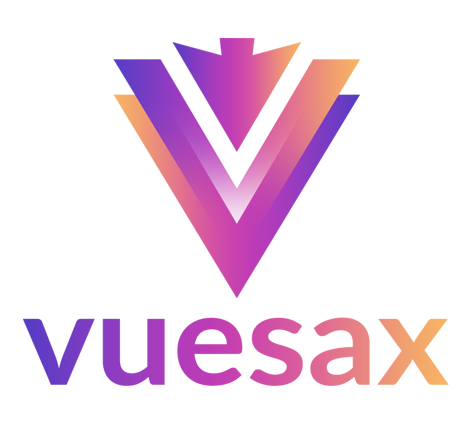 Vue Goodshare is a simple way to share a link on the pages of our website in the most popular social networks. 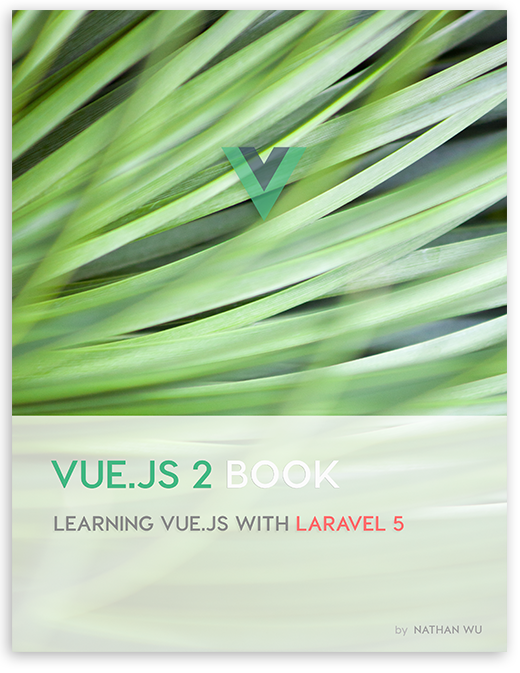 This is a good Vue component form based on JSON Schema. 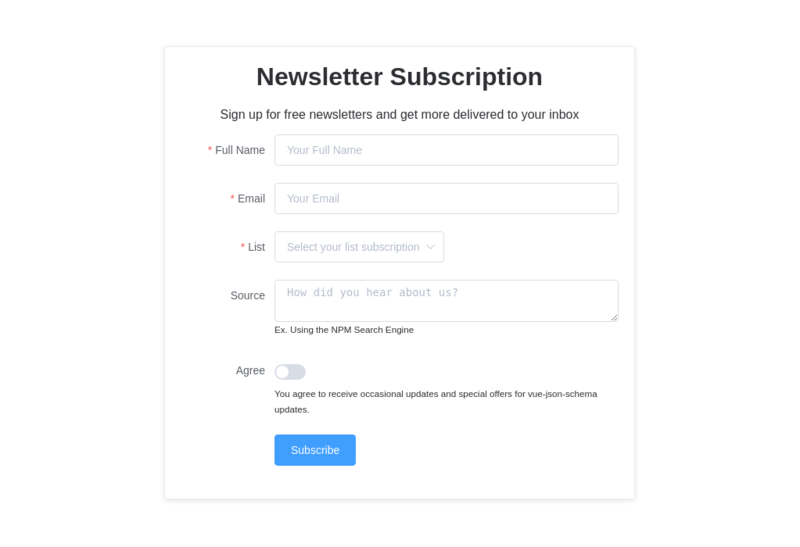 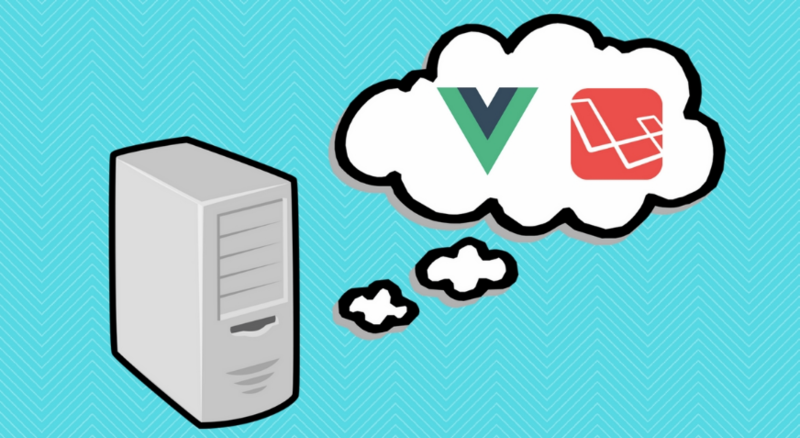 Using this component, we can easily create forms using Vue.js. 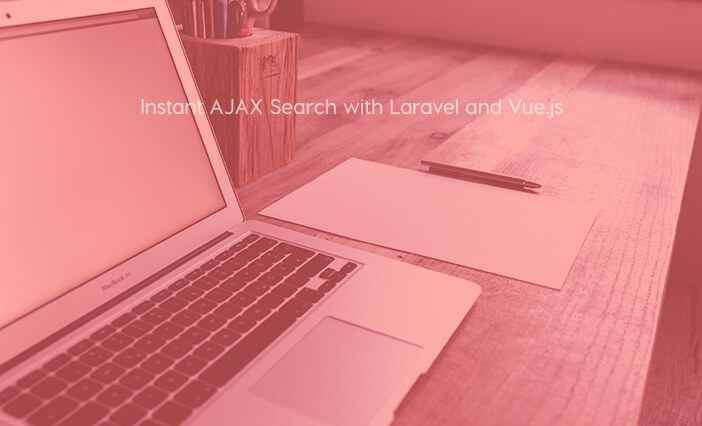 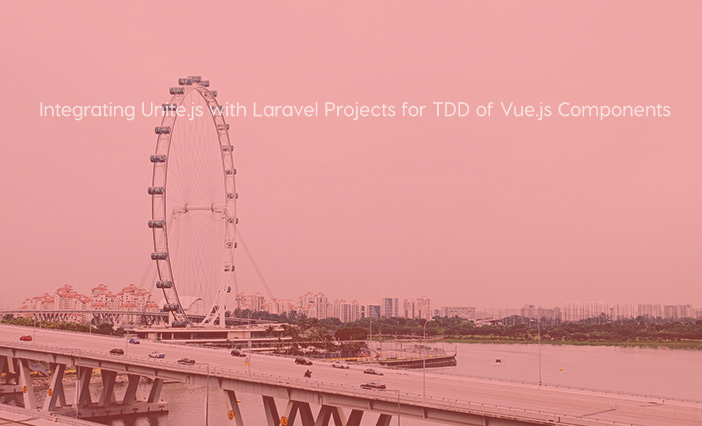 Learn how to implement routing in your laravel 5 application with VueJs with incredibly simple and easy to learn tutorial with single page application example. 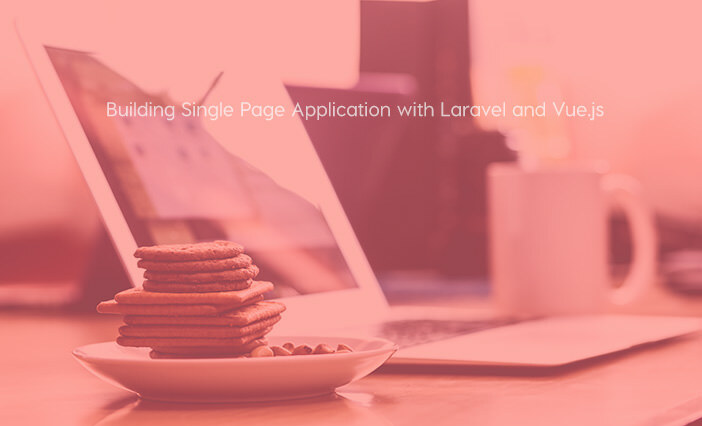 Anthony Gore takes you through the set up steps for Laravel and demonstrate a simple server-rendered app. 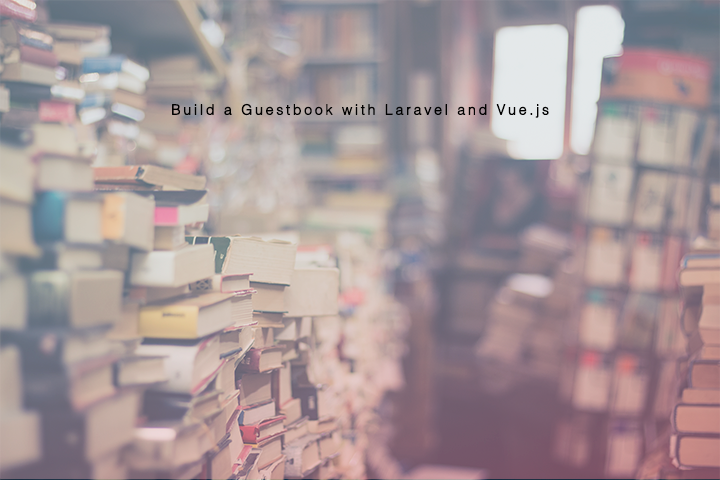 Rachid Laasri wrote a nice tutorial on how to build a Guestbook with Laravel 5 and Vue.js.